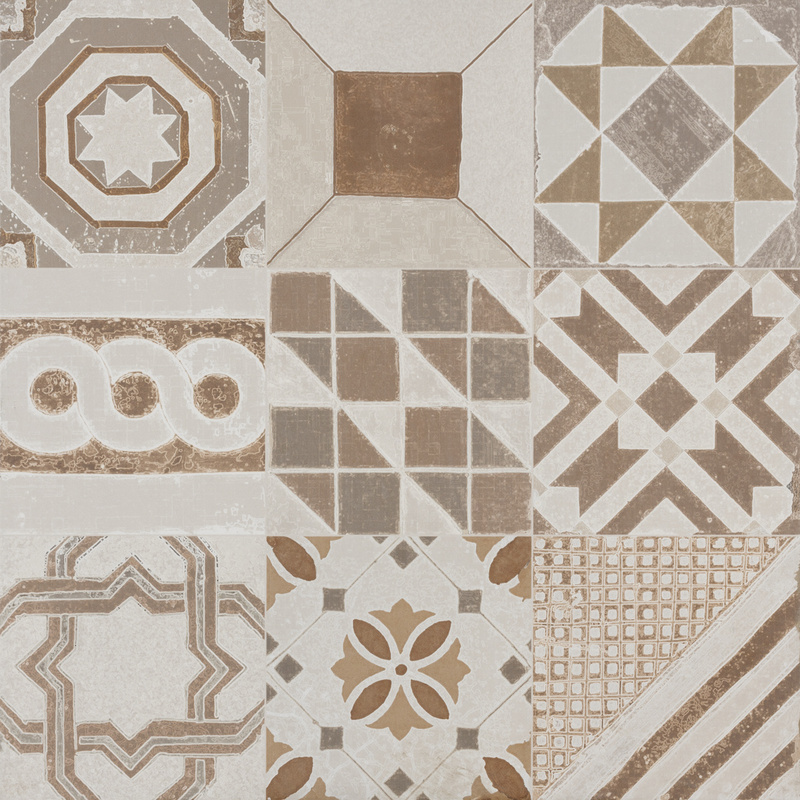 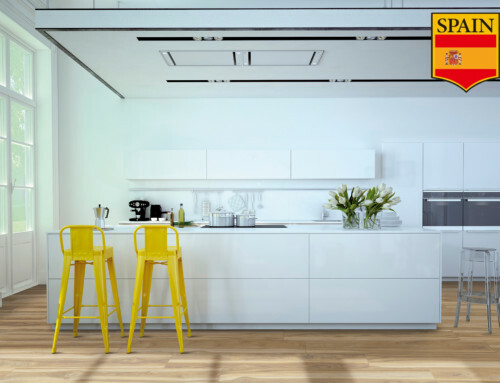 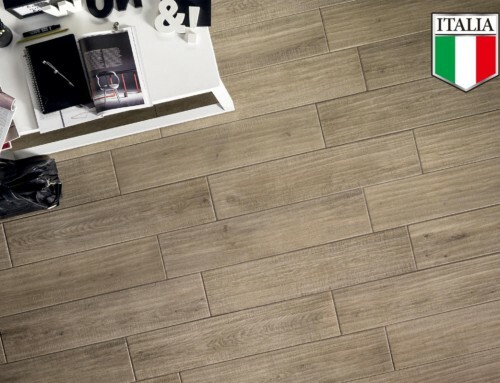 The success of this hydraulic white body Brazilian porcelain tile collection was inspired by Leblon, the neighborhood in Rio that gives life a historical feel. 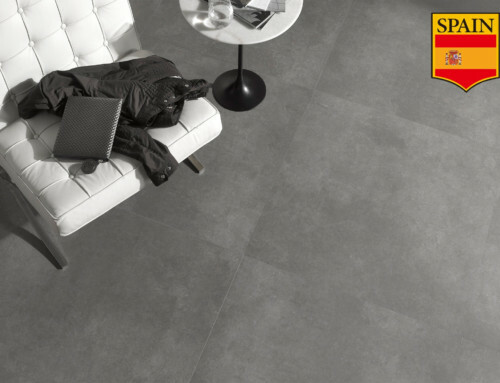 This line is crafted with fingerprint coating, inspired by the craftsmanship of tradition that developed with metal molds, dyes and cement to make true works of art in bricks. 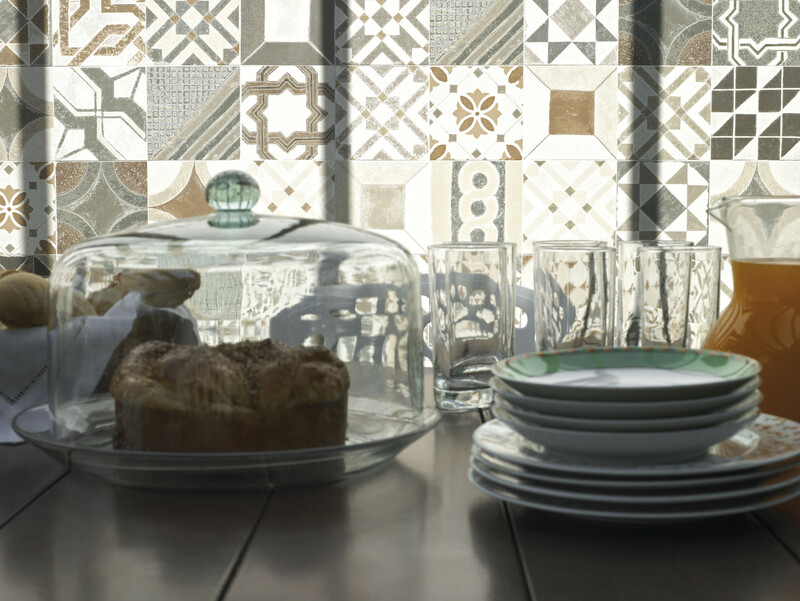 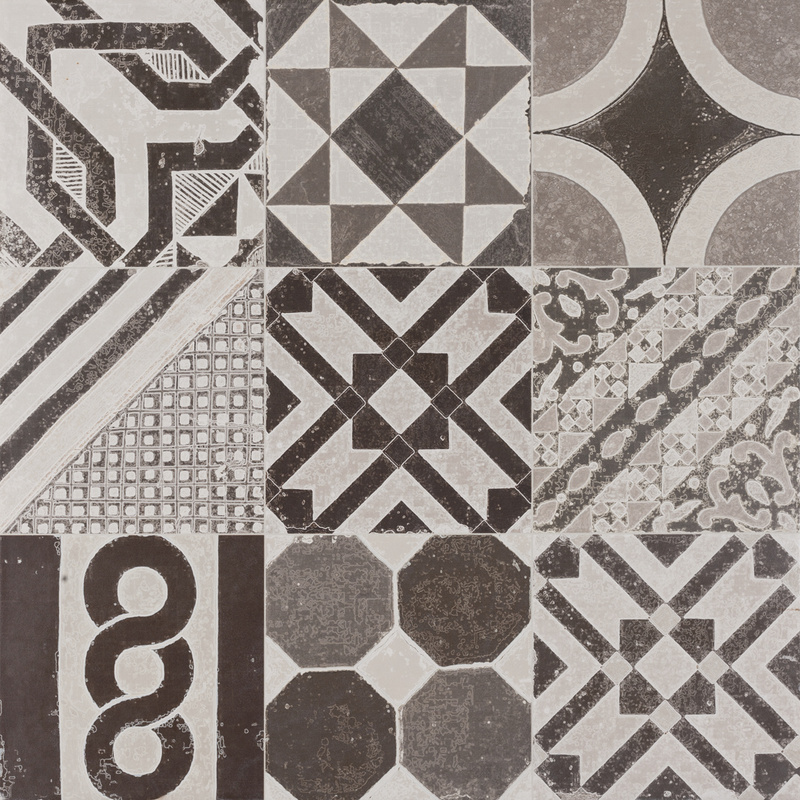 Rio Retro reinvents the “patchwork” tile effect making it more convenient and easier than ever to create beautiful patchwork pieces of art wherever you desire.